An eventful month has arrived once again. We, The Brighton, being a torchbearer of Mind Spark are ready to put up all our hearts and minds towards making it a grand platform for great minds. Nothing is more beautiful than the creative minds. 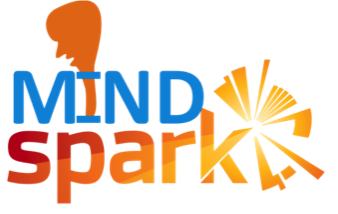 It gives us an immense pleasure to invite your students to be a part of this very happening event, Mind spark 2018 is the Inter-school competition to be held on from 16th – 18th August 2018 at our School Premises. In this era of globalization, let us tap the hidden talents of our students amidst their curriculum. Activities on the stature will enhance their skills and encourage them to engage with complexities of issues arising today. I request you to embolden the learners to let themselves give a chance to exchange their ideas and speak upon their thoughts. 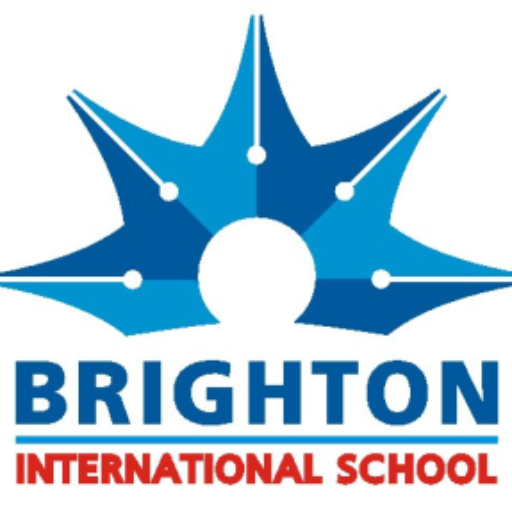 We look forward to hosting you here at Brighton and ensure you promising and vigorous moments. Please find the attached schedule of the events. •	The first round of the quiz will be in written form. •	Four teams selected from first round will go in next round. •	One round of the quiz will be related to India. •	Each school will have one team with a maximum of 4 students, •	Rules and instructions regarding the individual rounds will be given on the spot. •	On the event of tie, answer to tie-breaker question will decide the winner. •	There shall be only two Entries from (Class IX - XII) each school, viz. one “For” the Motion and one for “Against” the Motion. •	The speakers are required to come in their respective school uniform. •	The speakers will address the chair only. •	Participants should refrain from reading previously prepared script, any paper or aid. Un-parliamentary language should not be used. No personal comments or observations should be made against any religion, caste, community, political party or individual. The matter should be limited to the topic only. •	Each Speaker shall be given a total of 3 Minutes to express their views. After the warning bell, at the end of the 2nd Minute, 1 Minute of extra time would be given •	Exceeding the time limit will be liable for negative marking •	Points awarded by individual judges will be added for each speaker, and then for each team. •	Facts, presented in a debate as such, must be accurate. •	The candidate opted out to be the first to speak through a draw will get a minutes time at the end for rebuttal. •	Once the debate starts, the participants are not allowed to discuss with their teacher or anyone else till the program ends. •	The best speaker, not the team, will be the winner whereas the highest point scoring team will get the BEST SCHOOL’S trophy. •	Queries can be placed to the candidates, which lie at the discretion of the judges. •	Reporting time for all the participants will be 09:00AM. •	Judgment Criteria- Content, Fluency, Body language, Confidence. •	We will be following all the rules and regulations of T.T.F.I. •	A Team consists of maximum four players and a coach/manager. •	Best of three set will be in the preliminary stage and finals will be of 5 set. •	The competition will be held in the two groups. •	Class KG I to Class II (Colouring) •	Colouring sheet will be provided. •	Students can use any type of colour. •	Class III to Class V(Art) •	Theme - Independence Day •	A4 size paper will be provided. •	Only Pastel Colors are allowed. •	Maximum 2 students from each institution will be allowed. •	The competition will be held in two groups. •	Class I to Class II •	Class III to Class V •	The theme for the Recitation Competition is ‘Patriotic- My Dream India.’ •	Maximum 2 students from each institution will be allowed. •	The competition will be held in one group - Class III to Class V. •	The competitor has to pick up a piece of paper from the bowl with a topic in it. •	He /She will get 30 seconds to think about it. •	Marks will be awarded on the basis of fluency, thought process, presentation. etc. •	Maximum 2 students from each institution. •	The competition will be held in one group - Class III to Class V •	Students are required to bring clay for the competition. •	Maximum 2 students from each institution will be allowed. •	Time limit is of 4-6 minutes for the performance. •	Recorded CD/ DVD/ Pen drive or live music is allowed. •	The required costume and other accessories are to be brought by the participants. •	The participants have to deposit the master CD/DVD/Pen drive at the registration counter. •	The participants will be judged on the basis of Theme, Expressions, Costume (get up), Presentation and Selection of song. •	Minimum 08 and Maximum 10 candidates could be there in a group. •	Time limit is of 8-10 minutes for the performance. •	Number of members in the group 8-10. •	Plagiarism is not allowed (Idea should be original).